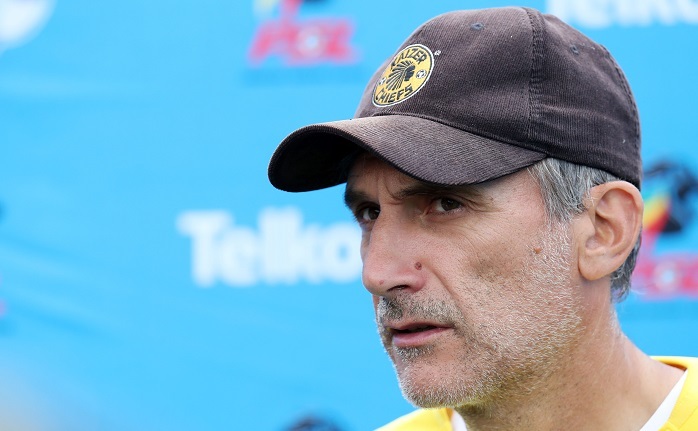 Kaizer Chiefs coach Giovanni Solinas has called for his side to respond to the Soweto derby defeat to Orlando Pirates when they face SuperSport United in a ‘vital’ Telkom Knockout clash, writes DEAN WORKMAN. After a tumultuous start to the 2018-19 season under Solinas, Chiefs looked to have finally come right in August as they won three league matches in a row. 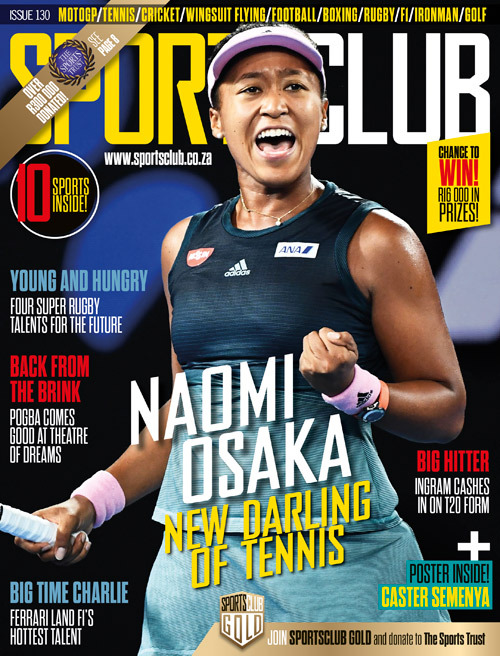 This form saw them catapulted up the Absa Premiership log as well as Solinas named Coach of the Month, while forward Khama Billiat was named Player of the Month. Since September, however, Chiefs have struggled, and this was further compounded by the 2-1 defeat suffered at the hands of arch-rivals Orlando Pirates which extended their winless run to three games in the league. With the Glamour Boys enduring a difficult trophy drought, the focus has now shifted to the Telkom Knockout quarter-final against SuperSport United, the team who knocked Chiefs out of the MTN8 semi-finals earlier in the campaign. Speaking to the media in the buildup to the clash, Solinas admitted that he wants his side to respond in what is a crucial game in the club’s pursuit of silverware. ‘This cup is very important for us, it is a vital game. ‘It is a difficult game because SuperSport is a very strong team, they have made the final [of cup competitions] many times. ‘You know after the derby this is a tough game, but this is the life, this is football, and we need the reaction. ‘We believe in ourselves, in the difficult moment when nobody believes in you, you have to believe in yourself. ‘We need to show the character, we need to show the strong mentality. ‘The big club needs the players and coach with a strong mentality and strong character because the pressure is really high, and the expectation is very high, so we need to show resilience,’ concluded the Italian.